Three sisters. One billionaire father. What could go wrong? 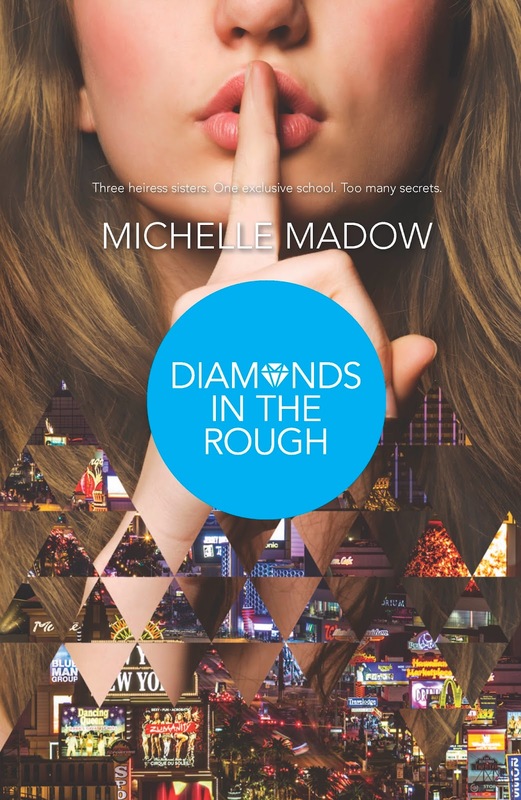 The Diamond sisters jet to the mountains for spring break, and Savannah's flirt-mance with international pop star Perry Myles continues as her pursuit of stardom succeeds. But is it "meant to be" with Perry, or has the right guy been in front of her eyes this entire time? Meanwhile, Courtney takes the next step with her secret boyfriend—and future stepbrother—Brett…and with Adrian and Rebecca's wedding approaching, they feel more pressure than ever to reveal their relationship. 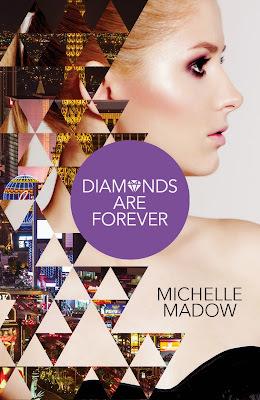 Peyton might be figuring out a direction for her future, but she feels responsible for her bodyguard Jackson being fired, and wonders if the best way to find solace for her guilt is in the arms of someone else. 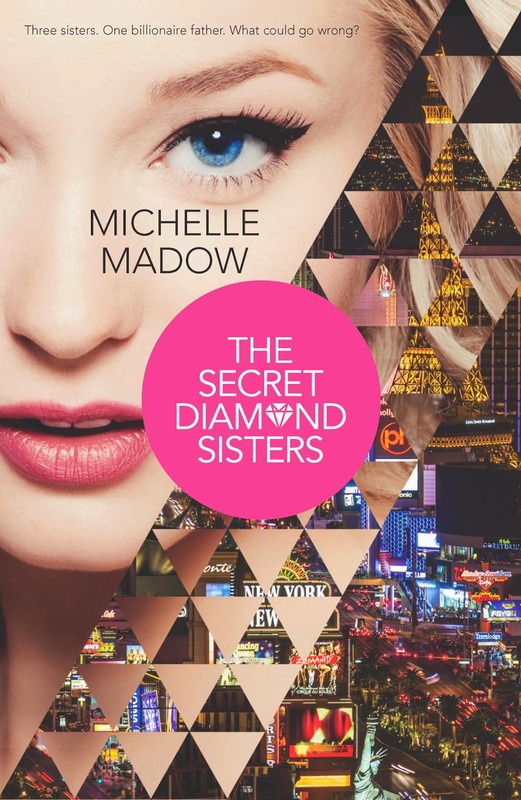 But the biggest bombshell will change everything once again, because Madison's ready to tell the Diamond sisters the truth about the huge secret she's uncovered. 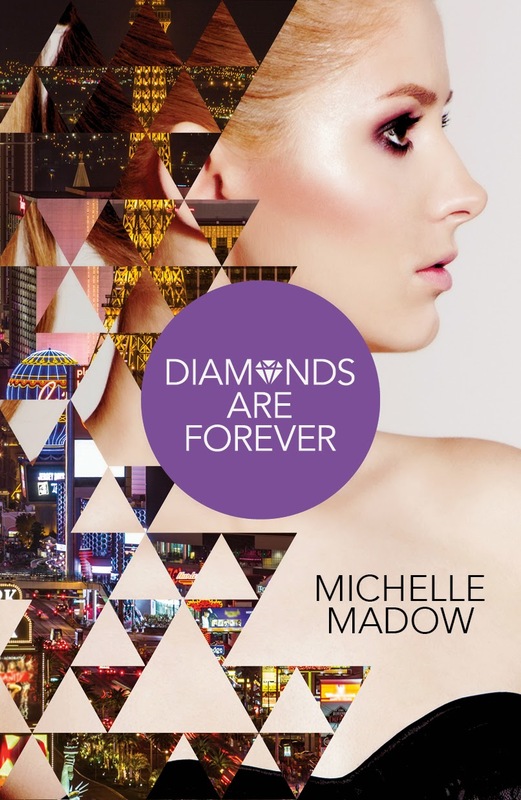 And with Oliver, the boy who betrayed her but who could be the love of her life, in the hospital fighting for his own life, she might need the Diamonds more than ever.